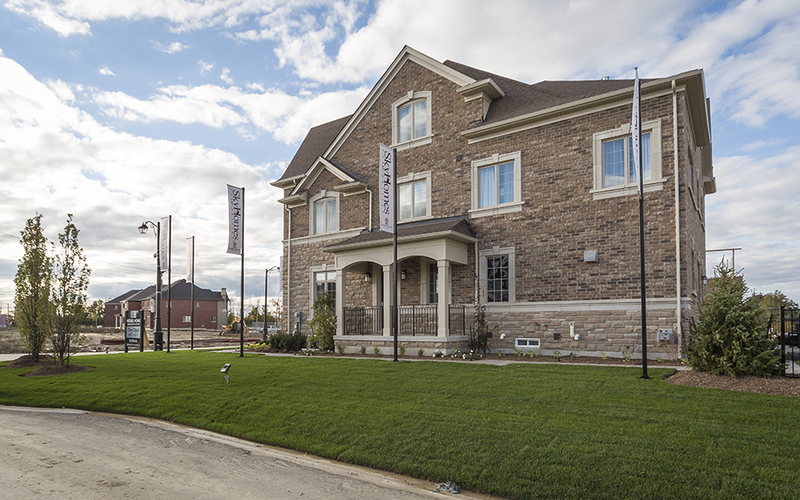 New homes in Brampton and Kleinburg by SkyHomes Development Corp. When we choose where we build, we think of a few things to ensure our homes are in the best communities. 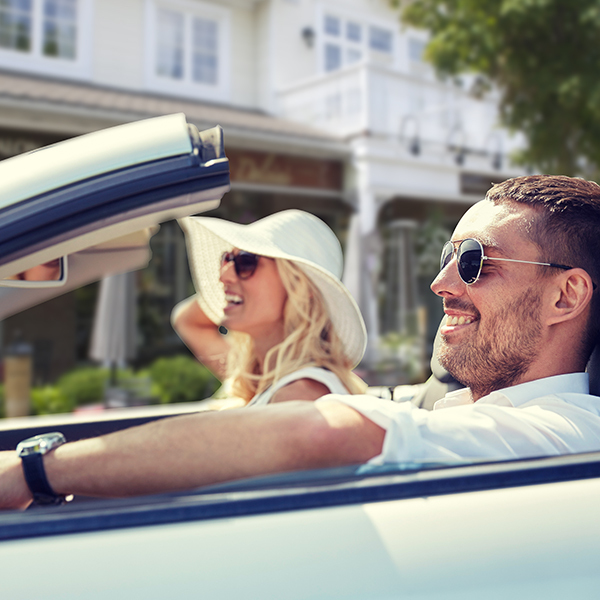 Amenities, nature, and of course, the existing neighbourhood are just a few of the important factors we consider when deciding where to build. 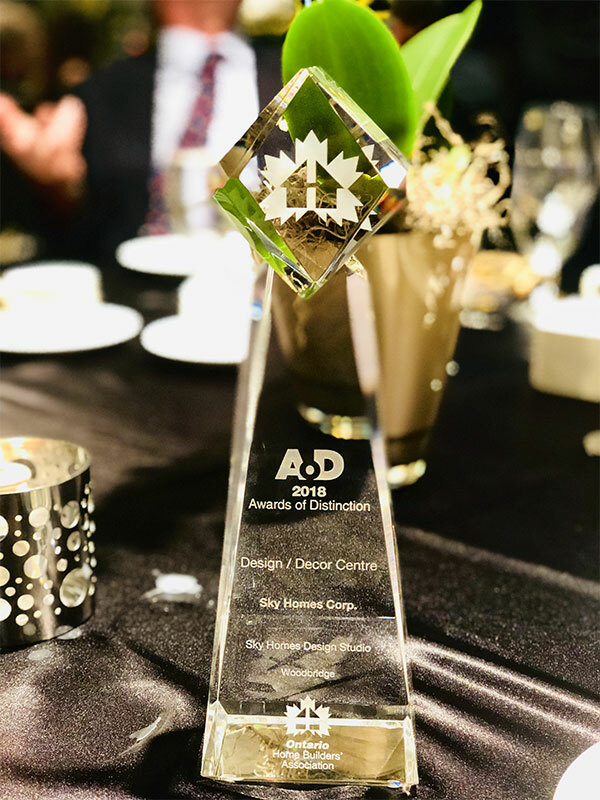 Skyhomes winner for the 2018 National Awards for Housing Excellence by the Canadian Home Builder's Association for their Design Studio. 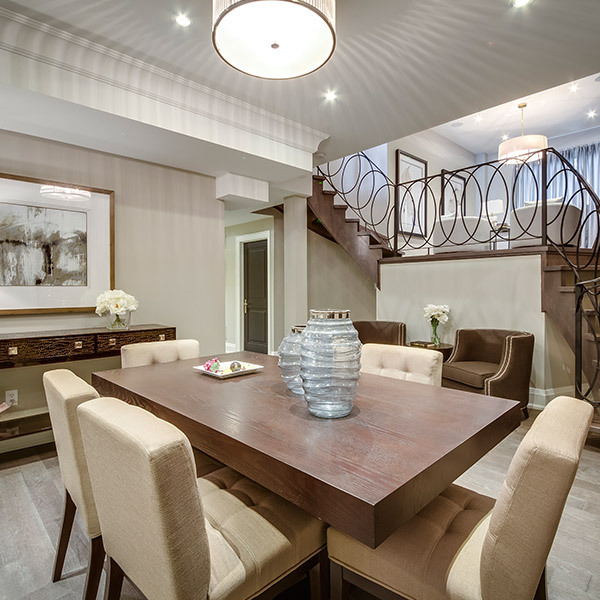 Their team is committed to the highest quality in home design, and were honoured to be recognized by the premier voice of the residential building industry in Canada! Our customers are unique and that is why we build homes of unique quality and workmanship. At SkyHomes, we carefully listen to our client’s needs and desires and build complete satisfaction into every home we create. We feel at SkyHomes, that there is no point in designing a home that is innovative if it is not followed through with quality construction and attention to detail. At SkyHomes, building homes of substance is more important than grand illusion. 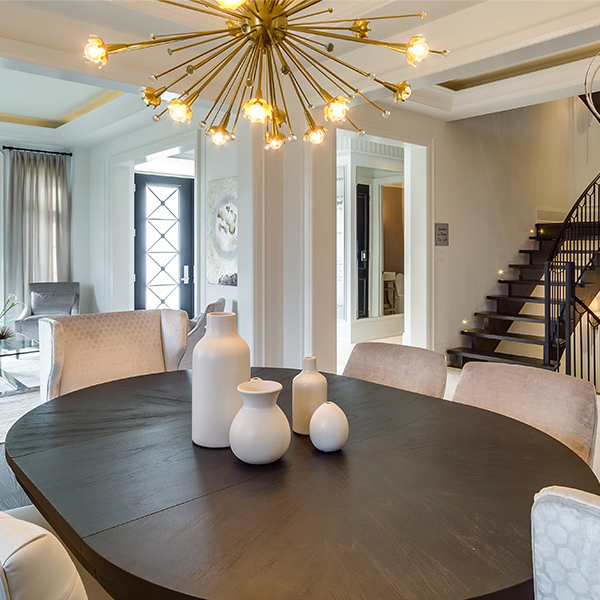 At SkyHomes, we go beyond our customer’s expectations to create for them a home that is not only built well, but is truly beyond their wildest dreams. 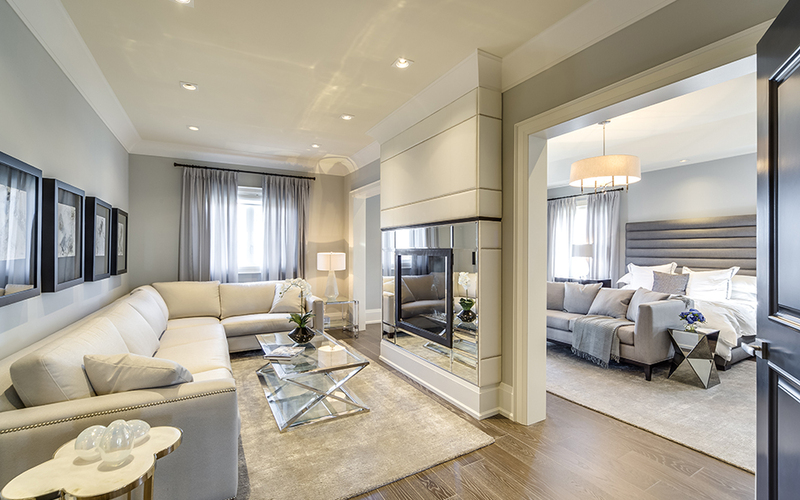 Generally speaking, our idea of what is a standard feature is what another builder would call an upgrade. Visionary in our thinking, SkyHomes is always looking towards the future in every aspect of our business. From improving how we service our customers to incorporating the latest features and finishes into our new homes.
" We would like to express our sincere thanks for the personal service and attention we received with the purchase of our new home. We found your staff very helpful. A special thanks to your service staff as they were great, very professional, courteous and accomodating to our schedule. We recommend SkyHomes to anyone thinking of buying a new home." " It was a pleasure dealing with SkyHomes, they walked us through every step of the way and made it very easy for us. Being first time home buyers that was very important to us. We would recommend them to anyone. We love our new home! Thank you, SkyHomes." " For my first home I am very happy with the workmanship that SkyHomes provided. The closing date was right on schedule which was very important to me coming from a rental home. My friends and family like my home very much and are looking forward to your next site." 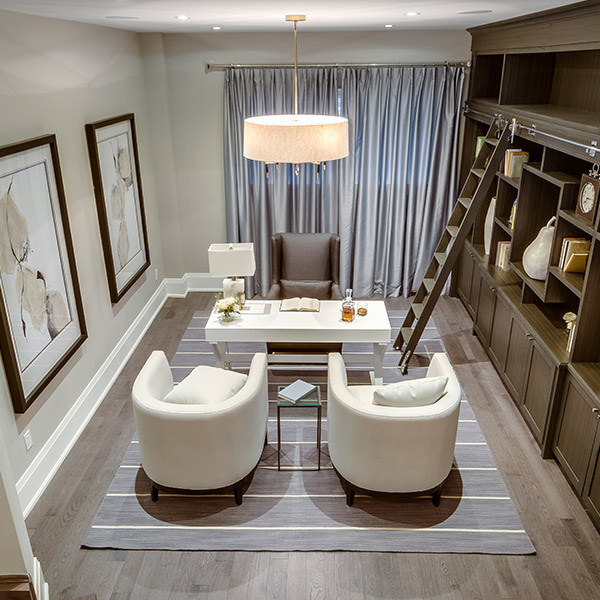 " When I was looking for a home, I didn’t know where to start - found SkyHomes site in Woodbridge and right from then the sales staff helped me make the right decision in purchasing a SkyHomes home! Great location, best price, and a quality home! Thank you for all of your assistance." 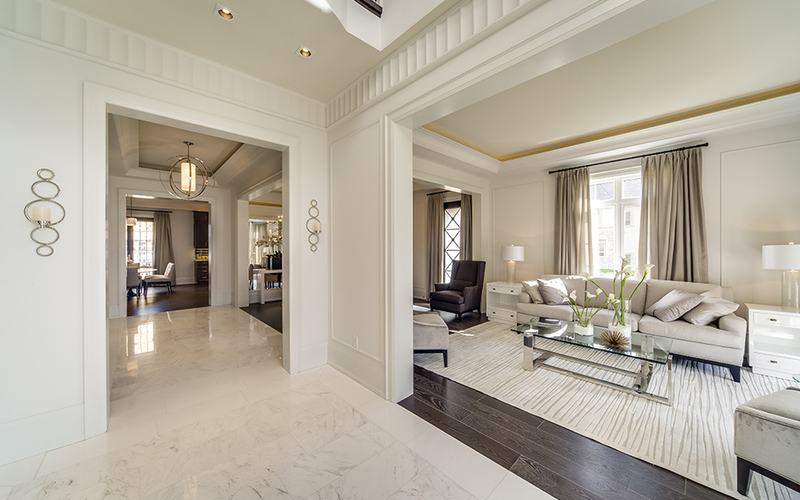 Introducing Mansions on the Boulevard, one of SkyHomes' newest collections of luxury homes located in the heart of Kleinburg. 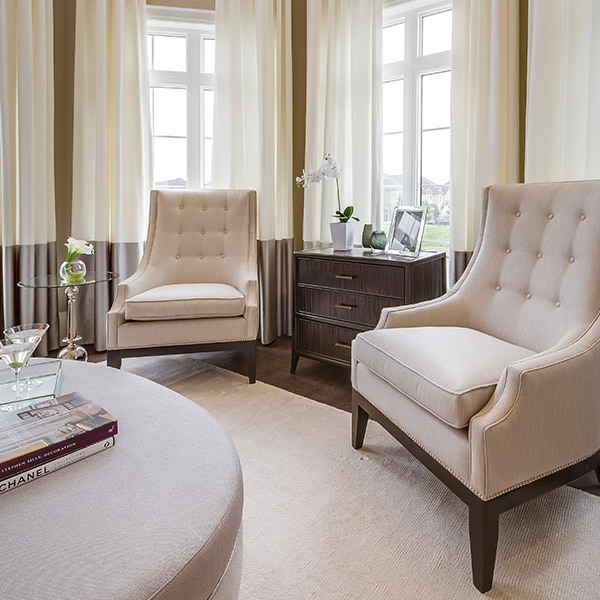 With break-taking views of the Copper Creek Golf Club, as well as being surrounded by some of Kleinburg’s finest natural oasises, it’s no wonder these gorgeous homes promise and deliver a prestigious lifestyle.